Low-density cartridge up to 5 W/cm2, normally used when working conditions are not particularly severe. 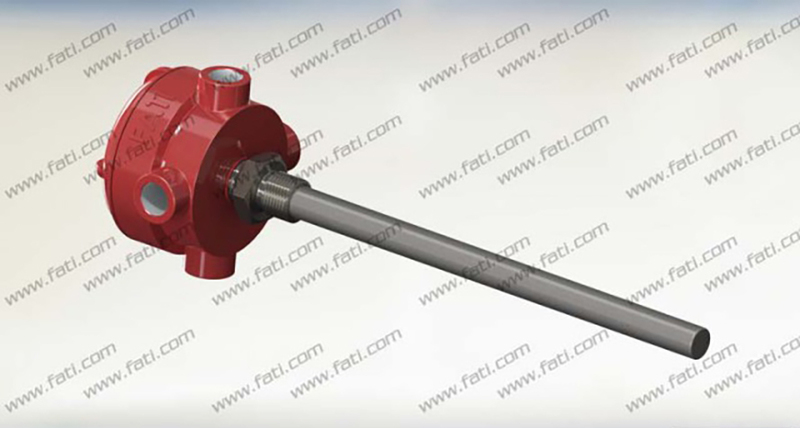 High-density cartridge used in several work conditions where higher power is requested in respect to normal conditions. 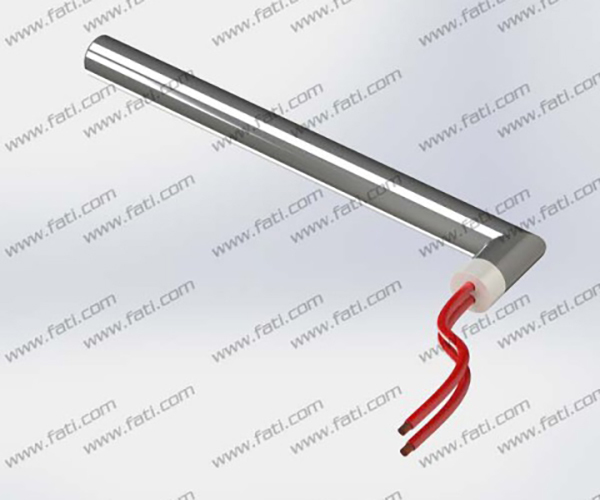 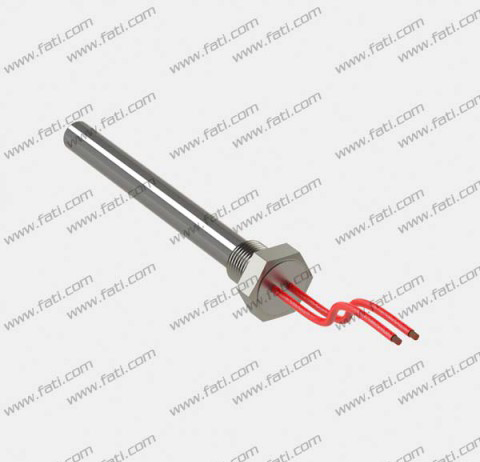 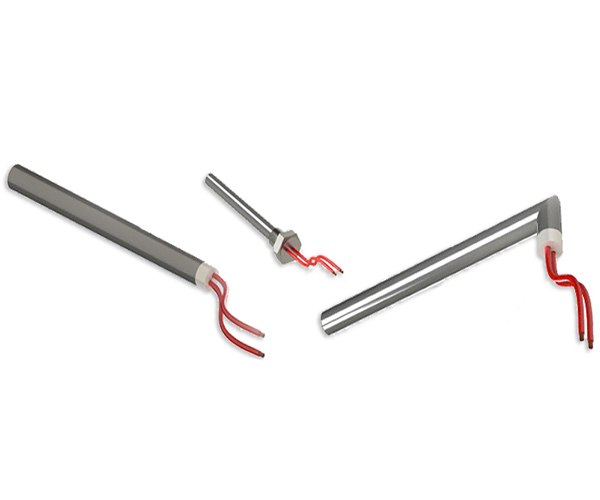 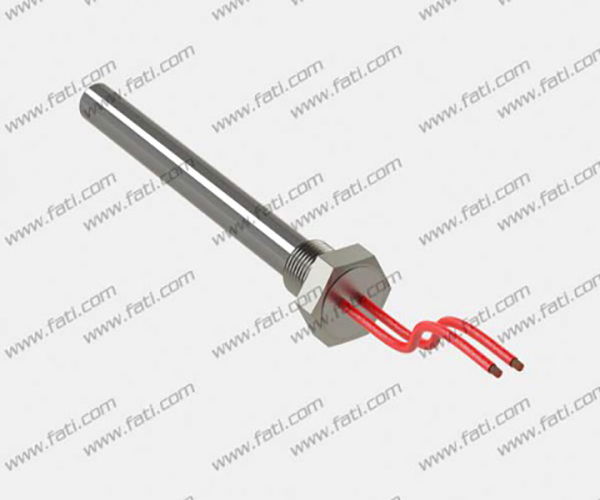 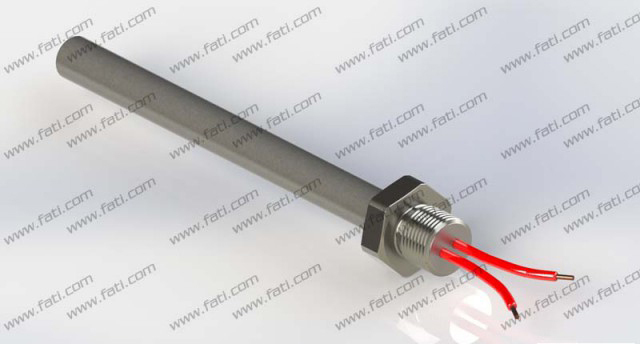 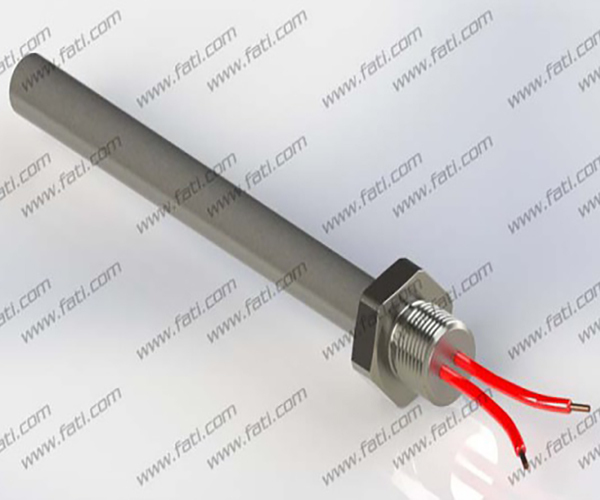 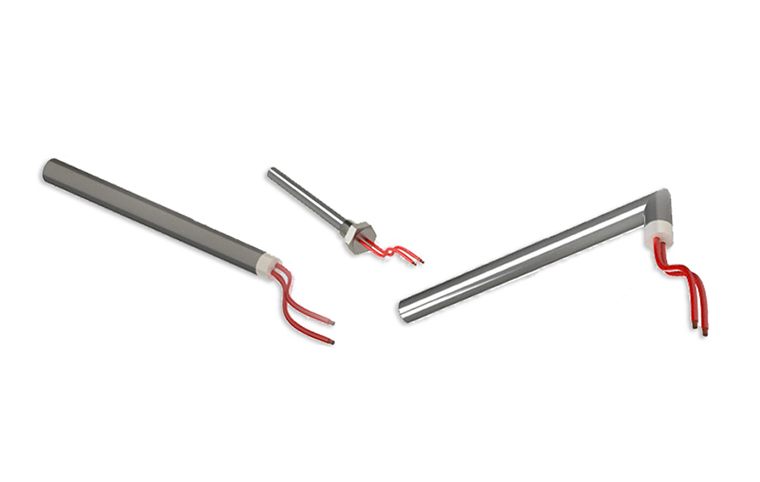 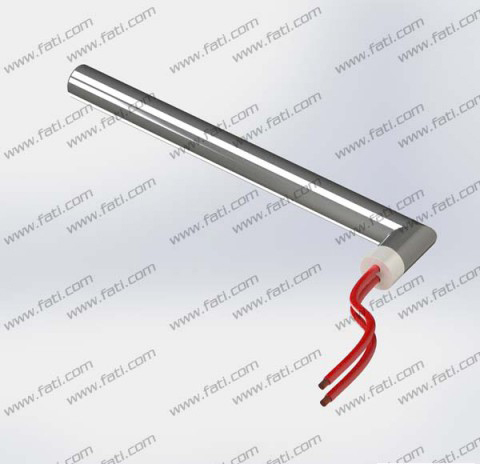 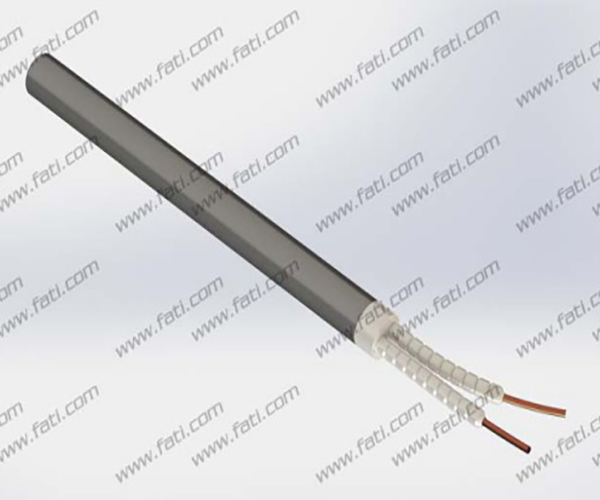 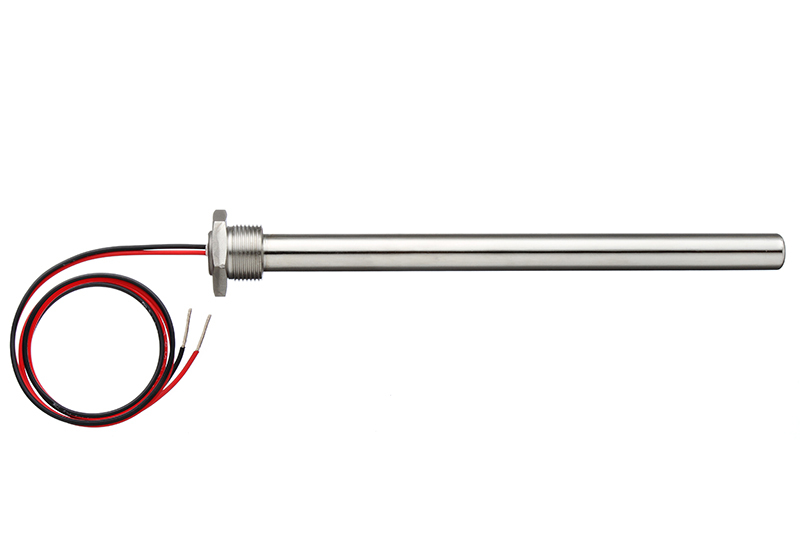 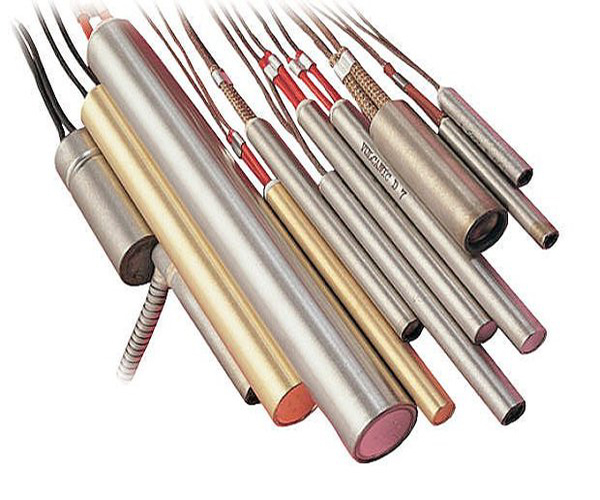 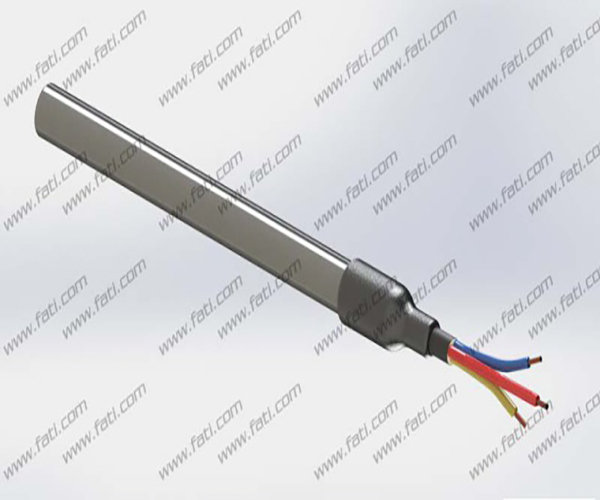 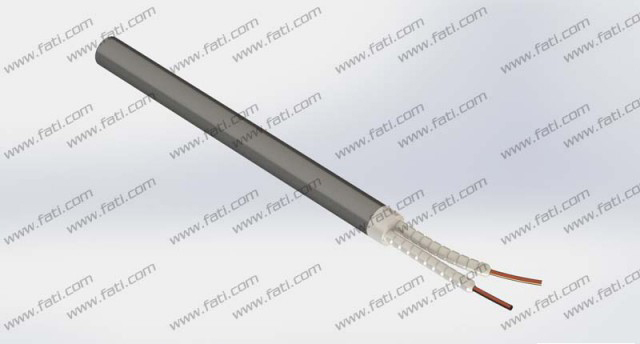 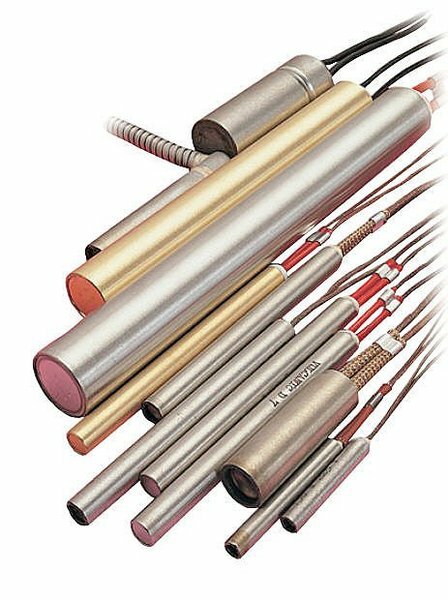 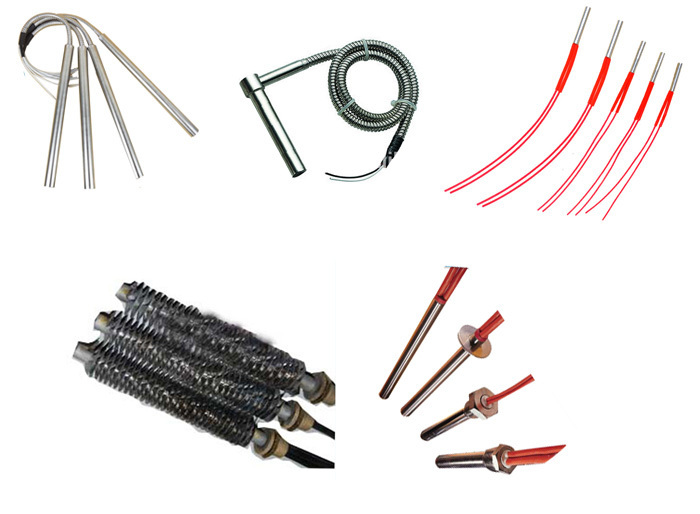 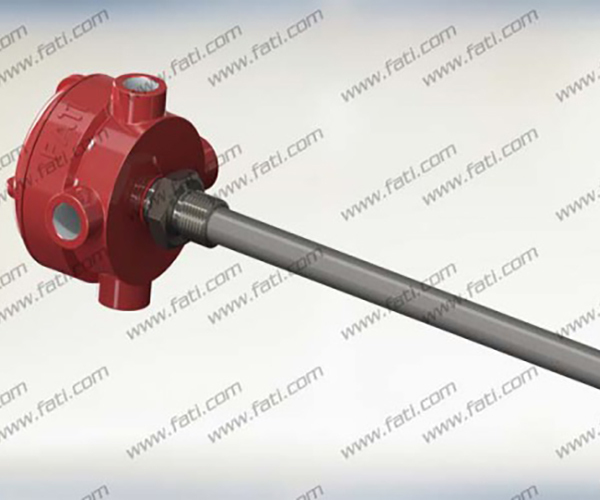 Cartridge heaters with built-in thermocouple..